Ever wonder what your former classmates have been doing? Some have married and had children. Others have landed great jobs. And others are making a huge difference in their communities. 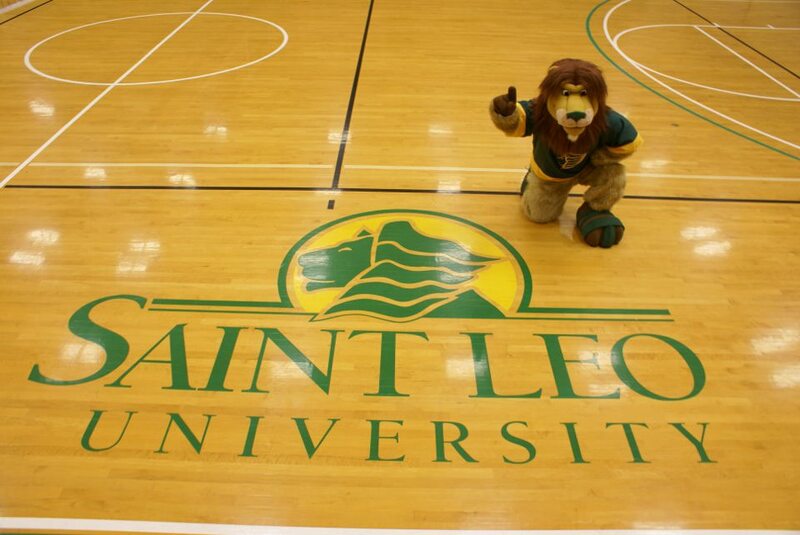 Saint Leo alumni are accomplished professionals in a wide range of industries, and they have many interesting stories to tell. Have a great story of your own? Please submit to engagement.giving@saintleo.edu and you may be hearing from us. See what other alumni have been up to. Stay up-to-date on the latest alumni events. Learn the latest news in your alumni magazine.